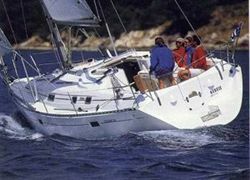 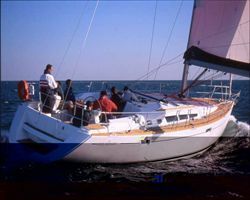 Our superb charter yacht in Volos range consists a great selection of modern, spacious and comfortable Boat Charter yachts, each with their own unique designs and features. 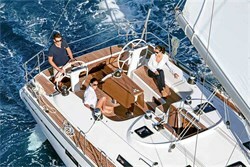 Volos is one of the most popular Boat Charter locations. 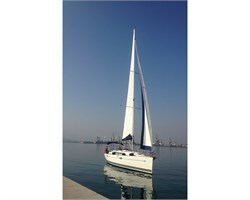 Shortly, you will find here detailed information about Volos, its particular features and character. 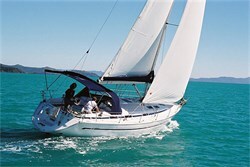 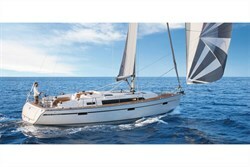 Please ask us for additional information on Boat Charter in Volos by phone, email or send us your inquiry.